Waverley is a suburb of Sydney’s Eastern Suburbs, approximately 7 kilometres from the CBD. Waverley is a mainly residential area with some commercial developments on Charing Cross Road. 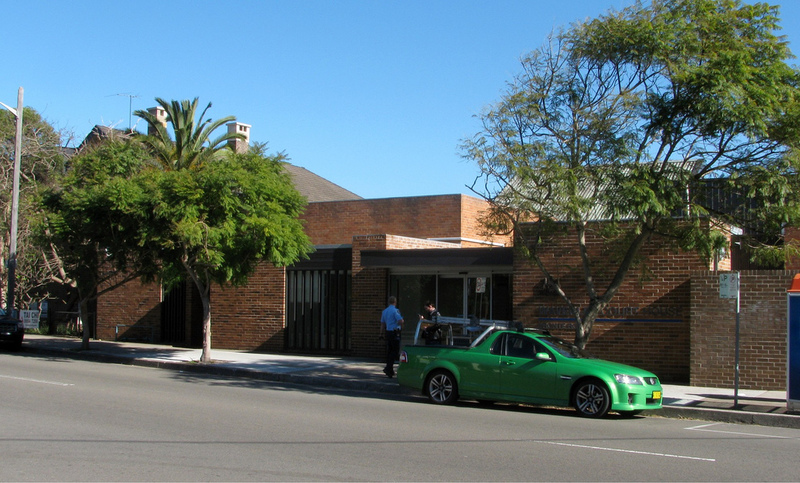 It is adjacent to Bondi Junction, which is a major commercial centre. The court house is located on Bronte Road. It is a small court with two court rooms. Buses run regularly to Waverley from Sydney CBD. Bondi Junction is the nearest railway station.  Visit Sydney Criminal Lawyers® for Criminal & Traffic Lawyers for Waverley Local Court.